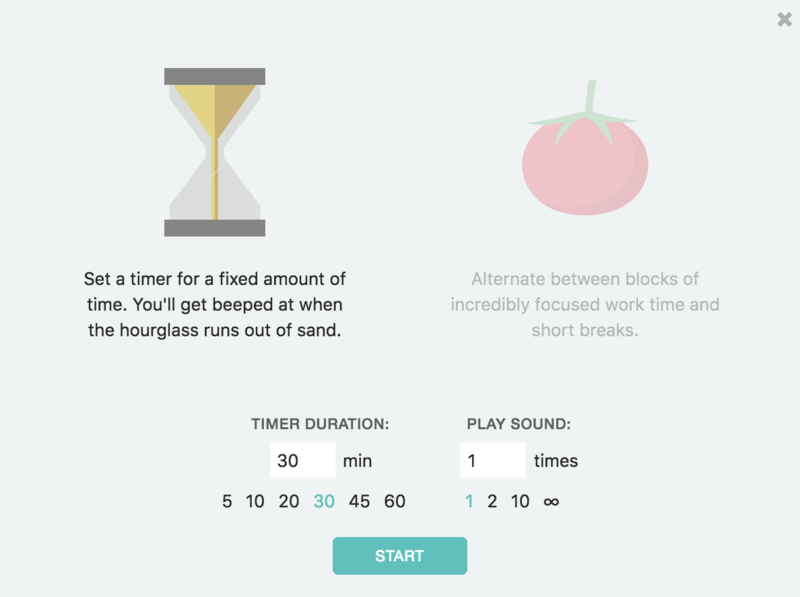 The sand timer works just like a regular sand timer. You specify the amount of time you need and click "start". You can specify how many times the sound should play when the timer is up on the right. You can choose your favorite sound effect in the settings. 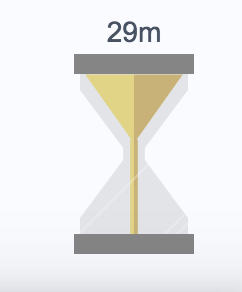 The sand timer will appear on the bottom right of your screen with the sand slowly running out. Once the time is up you will hear a sound, and a browser notification will appear. At the top of the timer you can see how much time remains. 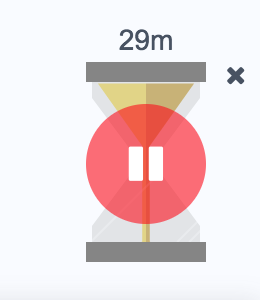 While hovering, you can also pause the sand timer by clicking the pause button and remove/cancel it completely clicking the little x at the top right.